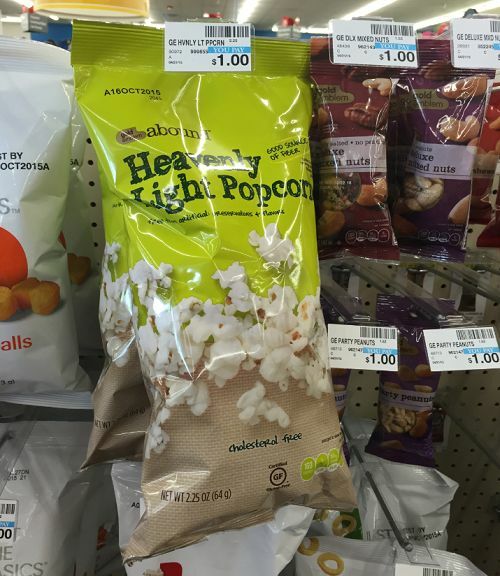 FREE Gold Emblem Abound Snacks at CVS! 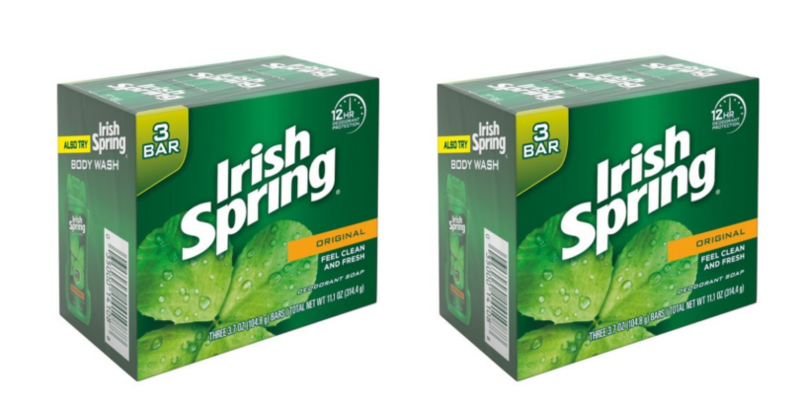 Irish Spring Bar Soap $0.50! 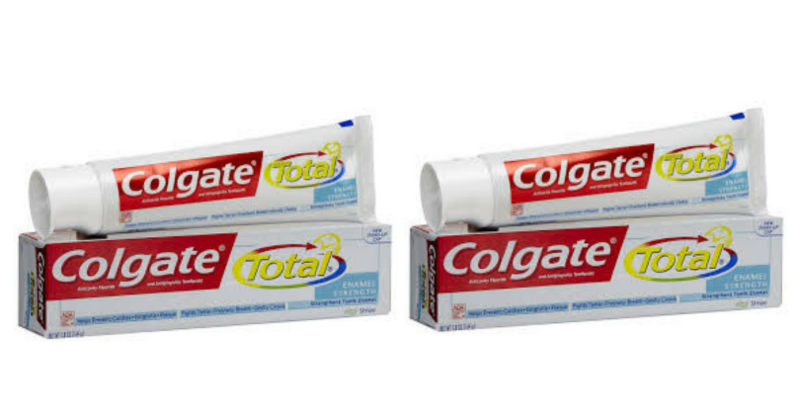 Money Maker on Colgate Toothpaste at CVS! 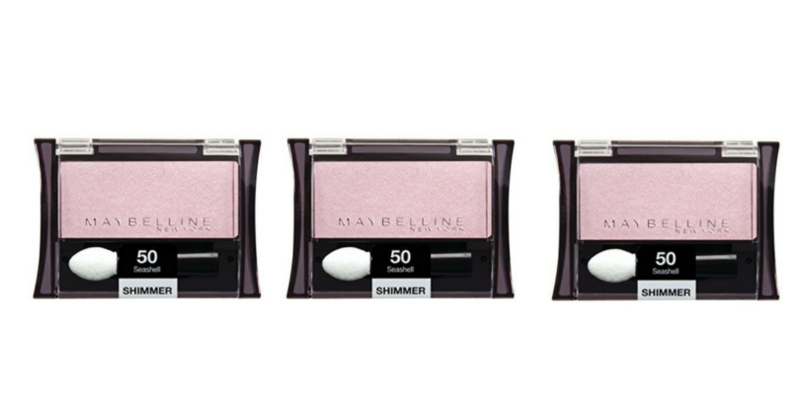 Time to Paint Your Nails! 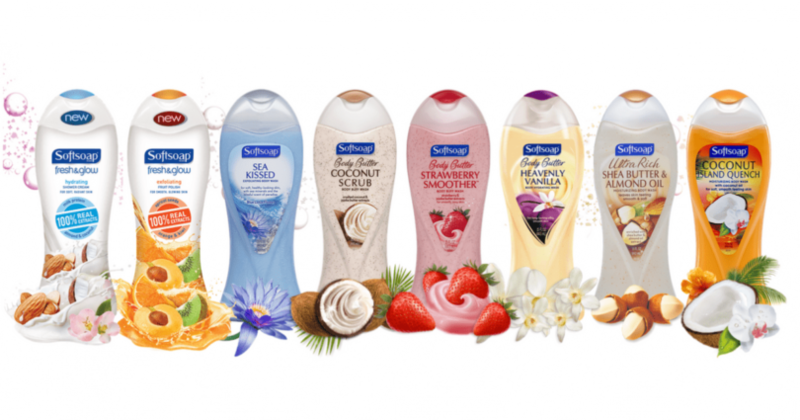 Sally Hansen Nail Polish $0.39 Each!